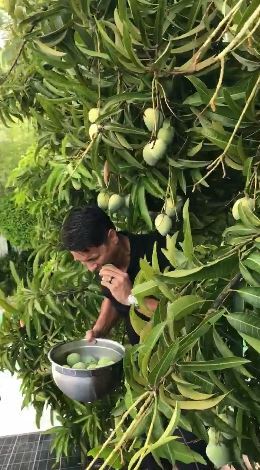 WATCH: Richard Gomez Harvested Indian Mangoes On Their Roof While His Wife Lucy Was Away! 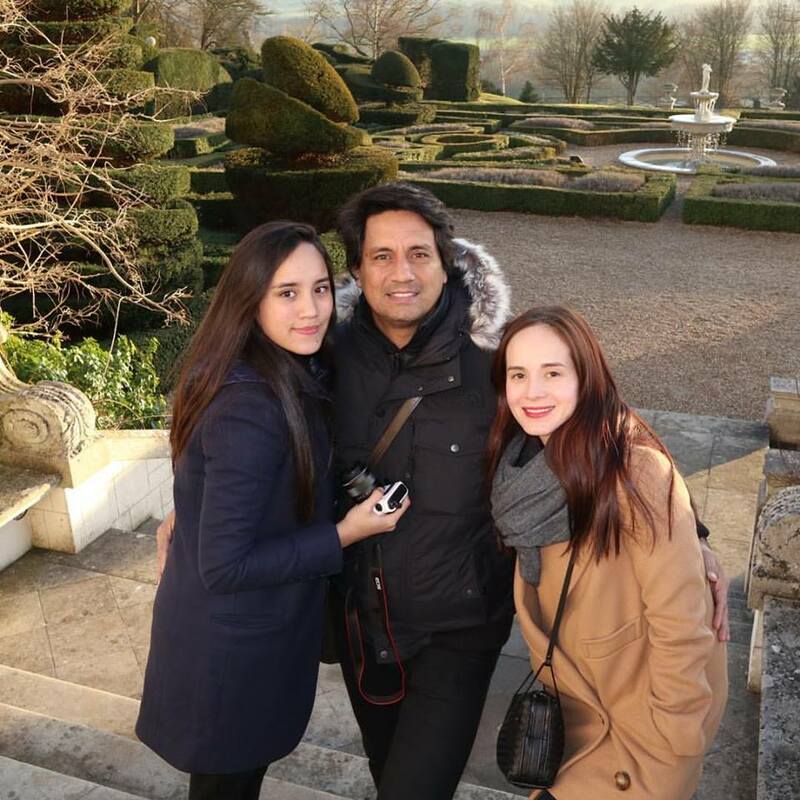 Kapamilya actor Richard Gomez is a star for the ages with different talents in many aspects of showbiz. He’s been an actor, athlete, model, television presenter, and director. In recent years, Richard has taken on the role of a politician. Now he’s the incumbent mayor of Ormoc City after winning the May 2016 local elections. The actor assumed office on June 30, 2016. He and his wife, fellow actor-turned-politician Lucy Torres, are members of the Partido Demokratiko Pilipino-Lakas ng Bayan (PDP-Laban) political party. Lucy is currently the representative of the 4th District of Leyte. They have a daughter named Juliana Marie Beatriz T. Gomez. On April 28, 2017, the celebrity couple celebrated their 19th marriage anniversary with close friends and family members. While Richard seems like a very busy man, he finds time to enjoy life’s simple pleasures. 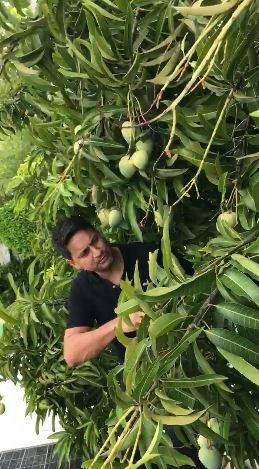 In a trending video post, Richard Gomez shared on his official Facebook account a video of him picking some Indian mangoes while on the roof of his home! 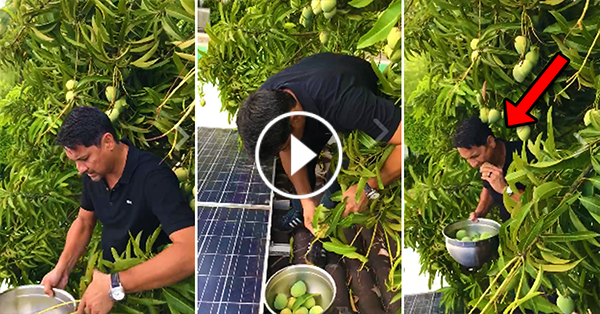 He even sampled one of his harvested fruits. Richard’s viral video has already garnered over 2M views, 52K reactions, and more than 30K reactions as of this writing. It’s clear that Richard hasn’t lost sight of the simple things that color his life – no matter how successful he’s become. 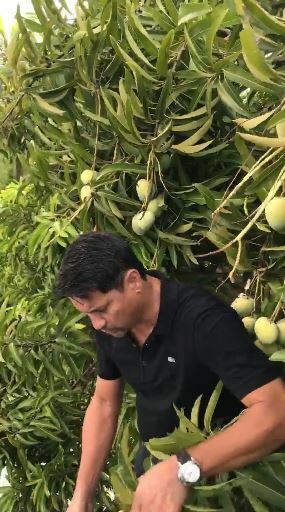 God bless you, Richard Gomez! Did you like that story? What’s your favorite Richard Gomez role? Tell us what you think in the comments section!